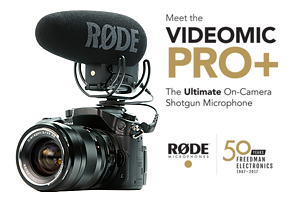 RØDE Microphones announces the release of their new VideoMic Pro+, an on-camera shotgun microphone. The VideoMic Pro+ is an improvement on the existing VideoMic Pro boasting a range of new features. This entry was posted in Accessories, News and tagged on-camera shotgun microphone, VideoMic Pro+, Rode microphones on 21st July 2017 by Visuals. 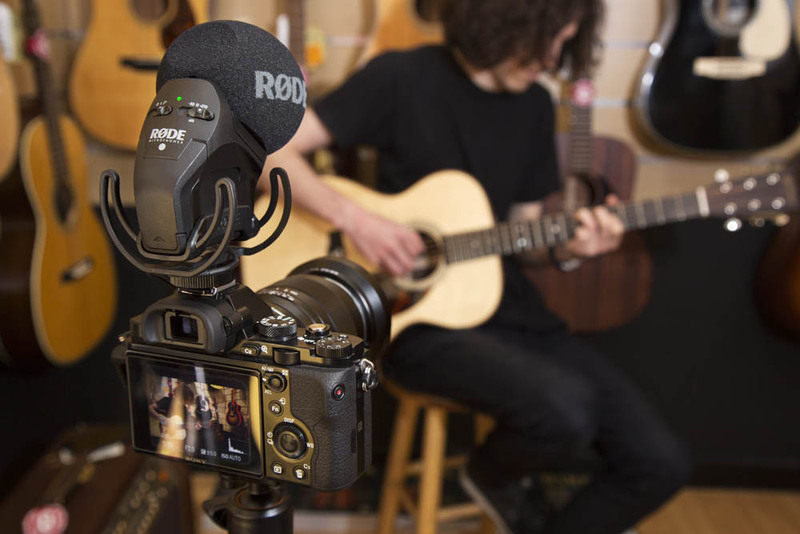 Popular audio kit manufacturer, Rode Microphones has announced an upgrade to their popular Stereo VideoMic Pro microphone, which now features the acclaimed Rycote Lyre suspension system. The new Lyre suspension system prevents unwanted rumble and vibration noise from the base of the unit by isolating the capsule with an innovative suspension pattern. This entry was posted in Accessories, Audio, News and tagged RODE Stereo VideoMic Pro, Rycote, Rode microphones, Audio on 12th August 2016 by Visuals. It's the most joyous time of the year again! However, the Christmas Holiday Season can be quite overwhelming and stressful as most of us would struggle to find the right gift for the videographer or video professional in our family or close friend. So we decided to put together some ideas, that might just help you out! 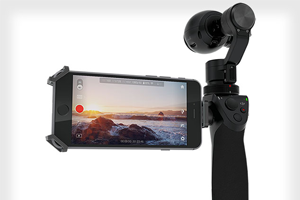 Check out our Christmas 2015 Holiday Gift Ideas for Videographers below. This entry was posted in Advice, Accessories, Audio, Lighting, Cameras, News and tagged Christmas Gift Guide, Top 10 Christmas Gift Ideas, Lighting, GoPro, Accessories, Panasonic GH4, Rode microphones, Litepanels, 4K Cameras, Sennheiser AVX, Sony on 22nd December 2015 by Visuals. 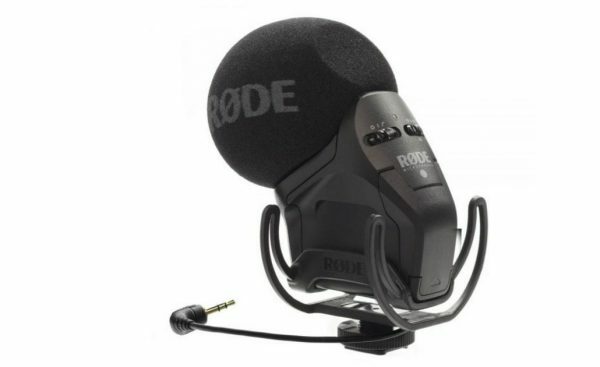 In its largest-ever simultaneous product release RØDE has announced six new products at IBC 2015 in Amsterdam. This was a massive event for Rode and the Australian manufacturer added two new microphones, a pair of carbon fibre boompoles, an XLR interface for Apple iOS® devices and an XLR adaptor for the company’s popular RØDELink 2.4GHz digital wireless system to their line-up of products. This entry was posted in IBC, IBC - 2015 UPDATES, Accessories, Audio, News and tagged Gear, Rode Boom Pole, Rode iXLR, Rode VideoMic Me, Rode VideoMicro, IBC 2015, Rode microphones, rode, Audio on 16th September 2015 by Visuals.